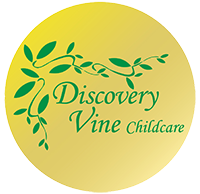 Discovery Vine Childcare was founded in 2001 and specialises in out of school care and pre-school education for children aged 2 to 12 years. We endeavour to ensure that the childcare and education we provide is safe, fun and of high quality for all children. Discovery Vine is committed to work towards all of these outcomes, ensuring the welfare and happiness of all the children in our care so they are able to play, learn and develop fully. We take necessary steps to: maintain high standards of hygiene: prevent the spread of infection: take appropriate measures when children are ill. We have health and safety policies and procedures that are strictly adhered to with the highest regard for the good health and safety of all children. We ensure that all food related procedures whether carried out by children or staff, including preparation, storage and meal/refreshment, are carried out hygienically and safely. At Discovery Vine we aim to provide knowledge with a view to equipping the children with the tools required to develop a sense of healthy living. Through various activities, children have the opportunity to discover what is good and bad for their health, why physical activity is good for their health and well being as well as discovering new, fun ways of being physically active through play. In addition to promoting a Healthy Environment, we are committed to helping children stay safe as part of our commitment to quality. We believe that all aspects of caring for children revolve around safety; the child’s safety and those caring for the child, the environment the child is cared for within and the equipment that the child has access to, and therefore is the underpinning and overarching framework that Discovery Vine operates in each of its centres. We have the responsibility of caring for your children and we take that responsibility very seriously. We ensure through rigorous procedures such as risk assessments, Health and Safety Policy and Procedures, regular cleaning and maintenance procedures, codes of behaviour for staff and children and club rules that your children are safe. At Discovery Vine we believe that children need to be active and experience hands on learning opportunities in order to enjoy and achieve. The safety and welfare of children attending Discovery Vine is always paramount, but having fun comes next! Therefore, our activities are carefully structured around helping children enjoy and achieve, to be healthy, to stay safe and to make a positive contribution to the setting and the wider community. Having these focussed areas ensures our activities are well planned, purposeful, have appropriate elements of adult supervision/intervention and are appropriate for the age, developmental needs and behaviour of all the children in our care. We have excellent resources and facilities including both indoor and outdoor activities, which are accessible to all of the children. All of our activities are considered high quality positive play opportunities that offer the opportunity to develop children’s spiritual, emotional, physical, social and intellectual capabilities. 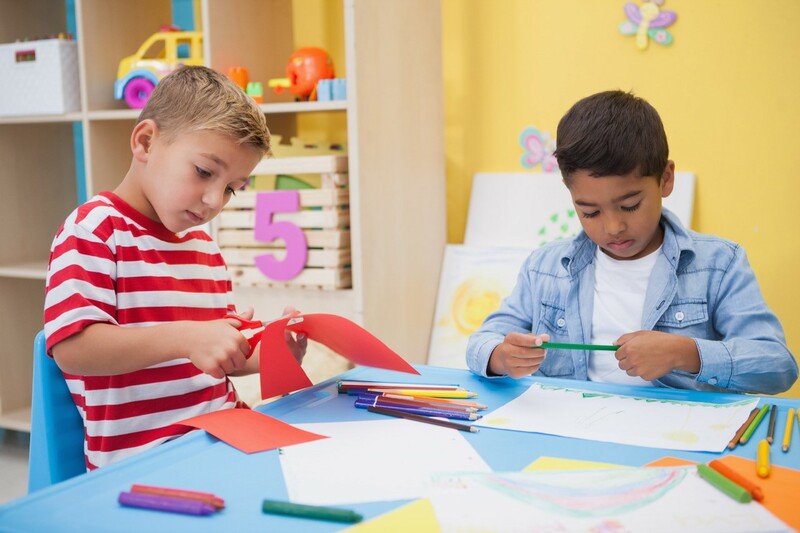 Activities include: Arts & crafts, messy play, outdoor play, games, puzzles, problem solving activities, role play, small world play, construction, science investigation, music, drama and dance and quiet time activities. At Discovery Vine, children are given the opportunity to make a positive contribution to their childcare and to the wider community. We recognise and respond to the fact that all children have uncertainties and questions to ask. We welcome children from all backgrounds giving them a basis for understanding that all children are not the same, accepting this and have the ability to recognise positive differences between themselves. At Discovery Vine, we ensure that all children can access our activities and enjoy and achieve their own academic and social potential. Children are encouraged to think and reflect how to relate to others and how to best use their talents and capabilities. We respect and respond actively to the fact that children’s confidence and self-esteem can be helped to develop by providing a warm and secure environment. We strive to create a friendly, open atmosphere where children and adults are encouraged to value and respect other children, staff, parents and the environment, with all having the opportunity to take part in and belong equally to the scheme. We have a range of readily accessible resources available to promote development and learning through play in all areas. A wide range of activities and opportunities are offered to develop critical thinking, problem solving, curiosity and a desire to discover and explore.